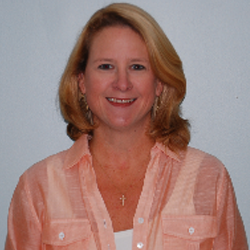 Elizabeth came to AALOS after 15 years in the automotive industry. She offers AALOS more than two decades of experience in operating a small business. Originally a temporary employee, she is now our Operations Manager. A native of Montgomery, Elizabeth graduated from Huntingdon College with a BA in Finance/Economics. She and her husband, Chris, have three children, Mary Helen, Jack and Sara Turner. In their free time, they enjoy time at the lake.